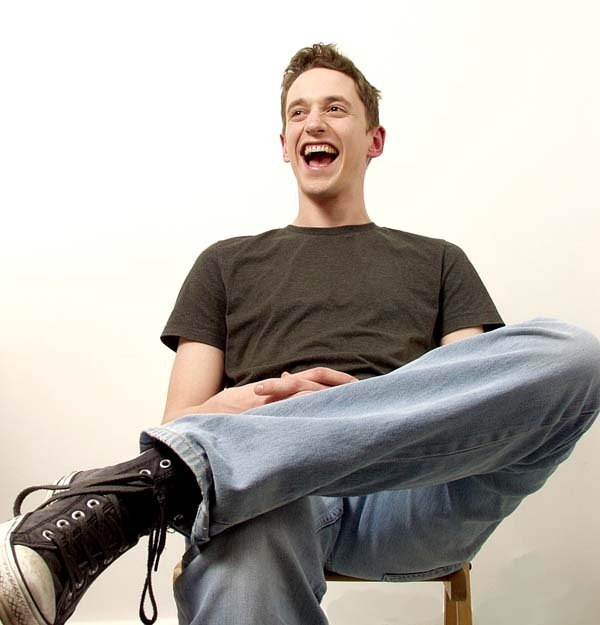 John Robins has been performing comedy since 2005. He is a regular at comedy clubs across the country and has gained a large following from his Edinburgh festival shows Skinny Love (2009), Nomadic Revery (2010), Lift Your Skinny Fists Like Antennas To Heaven (2011) and Incredible Scenes! (2012). In 2011 he performed in Australia as part of 'The Best of The Edinburgh Festival' showcase at the Brisbane and Adelaide comedy festivals. He is known for his unique use of language and his ability to combine narrative, improvisation and punchy gags lead The Evening Post to describe him as "The new wave of storyteller". His first national tour begins in January 2013.